If you are considering an addition and remodel to your existing house there are a few things to keep in mind. 1. 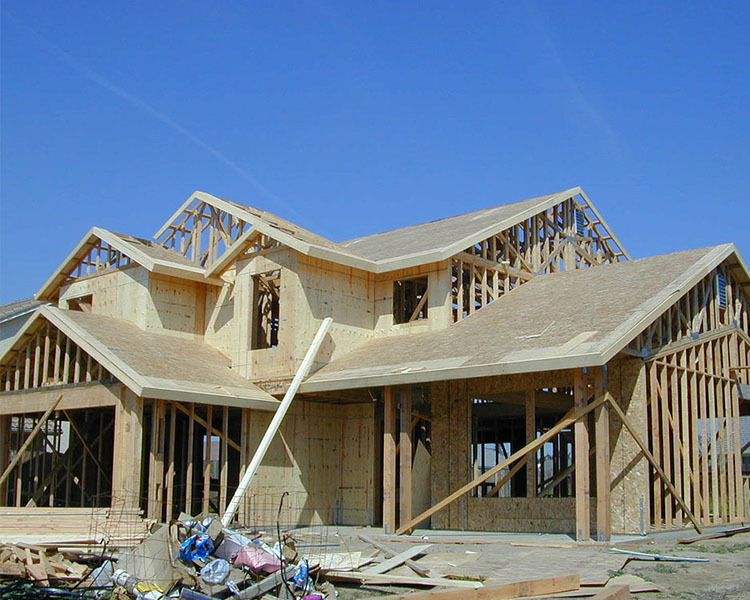 Gather Documentation – Existing plans of the house will be needed to help with planning your addition and remodel. An accurate plot plan, obtained from your local Registry of Deeds, showing property lines, placement of existing structures, and any other existing landscape will also be needed. 2. Determine Your Budget – Before consulting with an architect or contractor it’s important to set a budget you feel comfortable with. Include costs of the project, a decent contingency number, and potential property tax increases. Do this before falling in love with a design which stretches you financially for your addition and remodel. 3. Need vs. Want – Write down what you want to accomplish with your addition or remodel. List the rooms or activities you believe will need to be taken into consideration. Think “Blue Sky”. Don’t make the mistake of elimination…yet. This is likely to be one of the big purchases of your life. A $1000-2000 budget increase to a $100,000 project might well be worth it. 4. Hire An Architect – With all of the DIY shows and magazines out there, you might think you can design your addition. The reality is Architects provide a great service and design amazing living spaces that the average person just can’t imagine. They will help you maximize your addition and work in many of the “Blue Sky” items on your list and that’s just on the front end. 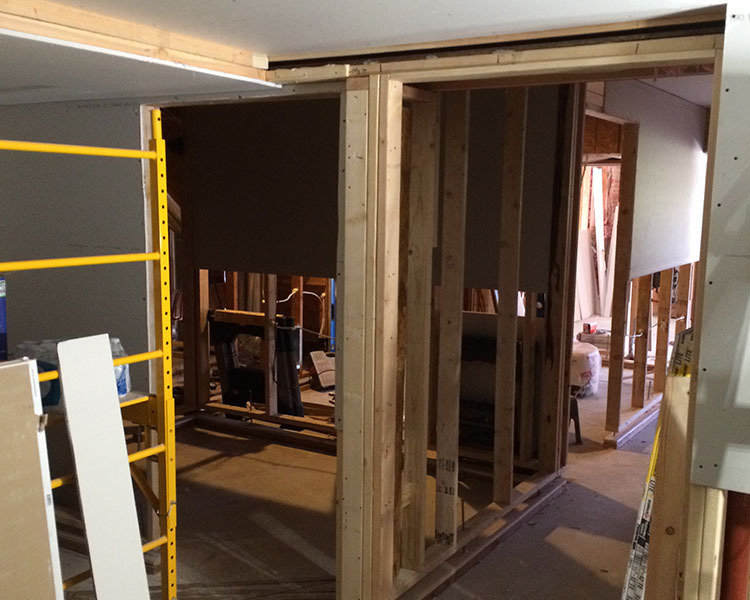 They will manage your project so the addition and remodel is built as designed. This allows you to be hands off with the contractors, inspectors, and building department. 5. Speak To Your Neighbors – Inform them of your intentions with the addition. Rather than facing down an angry neighbor it’s best to approach them early on. 6. Create A List of Contractors – Checking references and getting recommendations is vitally important to choosing a builder. Ask friends and neighbors for suggestions. Often your Architect will have a nice list of contractors you can speak with. 7. 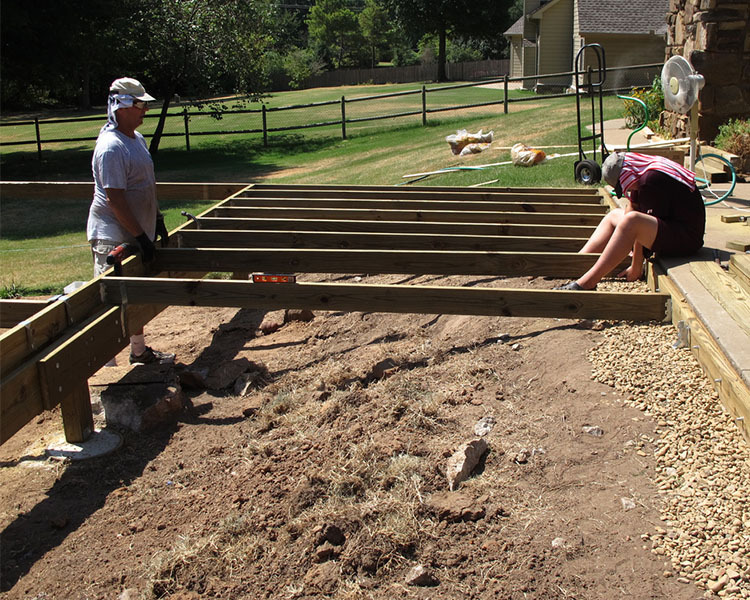 Additions are NOT DIY Projects – A house addition and remodel is typically complicated projects requiring multiple trades and lots of coordination. DIY’ers just don’t have the relationship with sub-contractors to get them on the job in a timely fashion. 8. Evaluate Utilities – As you start designing the new addition and remodel meet with an electrician and HVAC consultant to determine the capacity of your existing systems. Again your architect will have consultants you can speak with. This can have an effect on your budget. 9. Financing – Before breaking ground on your addition and remodel know where the money will come from. 10. Realistic Expectations – Be realistic with your budget, your needs, and your expectations. You can have an amazing addition but realize there is a process. This will take time and will disrupt your life.